Ohio's status as the secret center of the rock & roll has been well established, and this often becomes evident in unexpected ways. As drummer with the Black Keys, Patrick Carney has been half of one of the most popular acts to emerge from the Buckeye State in the 21st century with their blues-based excursions into indie rock. John Petkovic has never enjoyed a payday on a par with Carney, but as the founding member of Death of Samantha and Cobra Verde (and a brief stint with Guided by Voices), he's got cred to spare as one of Ohio's underground heroes. Bringing Carney and Petkovic together has produced some unexpected results, but the finished product is as interesting as you would expect. Label: Plug Your Ears Publishing Ltd. When you pack East coast venues with fans that holler your orchestral indie rock anthems to the rafters, how do you up the ante from there? If you're Tim Baker, you confront that lofty glass ceiling by stripping it all back, as the frontman of on-hiatus Hey Rosetta! 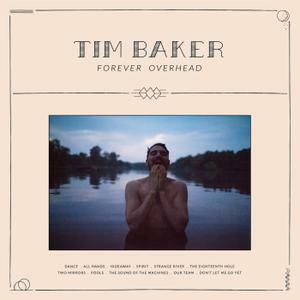 does on his debut solo LP, Forever Overhead. 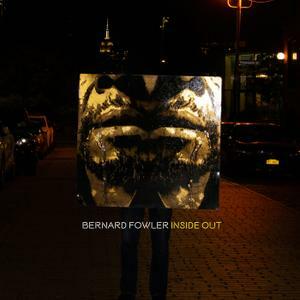 Bernard Fowler's talents as a singer, songwriter, producer, and instrumentalist have resonated throughout the span of his extraordinary career in the music industry. 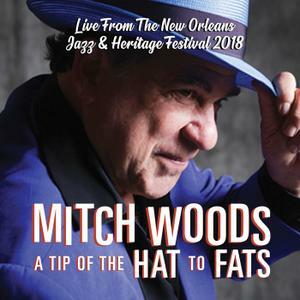 His dynamic vocals have appeared on hundreds of albums for bands as diverse as The Rolling Stones, Herbie Hancock, Ryuichi Sakamoto, John Mayer, Rod Stewart, Robert Plant, Duran Duran, Red Hot Chili Peppers, Michael Hutchence, Michael Buble, Philip Glass, Yoko Ono, Alice Cooper and Bootsy Collins, and many more. Bernard is most widely known by millions of people around the world as the background singer and percussionist for The Rolling Stones, a position he has held for 28 years and counting. Bernard's newest project, 'Inside Out' is a record of Rolling Stone's covers featuring a unique take using a Beatnic style with a focus on their lyrical importance. 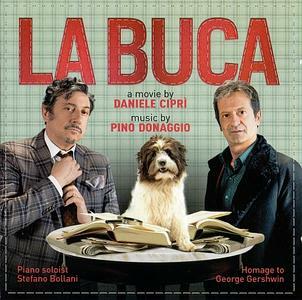 The new score composed by Pino Donaggio (Dressed to Kill, Blow Out, Passion, Patrick) for the film of Daniele Ciprì, starring Sergio Castellito, Rocco Papaleo and Valeria Bruni Tedeschi. Quartet Records presents the new score by Maestro Pino Donaggio (Don’t Look Now, Dressed to Kill, Blow Out, Passion, Patrick) for the latest film by Paolo Franchi (E la chiamano Estate). The film is an introspective drama—starring Emmanuelle Devos and Fabrizio Gifuni—about the emotional conflicts of a middle-aged couple. Dialgo is a music group from Tel-Aviv. The group includes Guy Levinberg on Electric Guitar and Synth, Daniel Harlev on Upright and Electric Bass, and Or Alperin on Drums and Percussion. 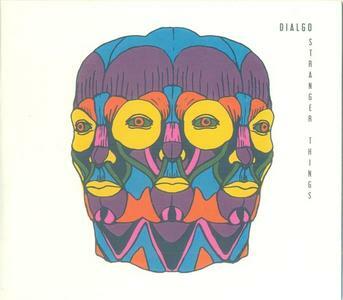 Dialgo mostly combines modern jazz music with psychedelic sounds and african grooves. Brand new studio album .first album since 2003. this album has been five years in the making after the band reformed in 2013. The band's epic fifth studio album "The Fabulous New Sounds Of", and their first since 2003, takes the listener through a vibrant and eclectic journey through their musical heritage.Five years in the making, a revitalised King Prawn have recorded a modern British rock album that challenges and charms in equal measure. 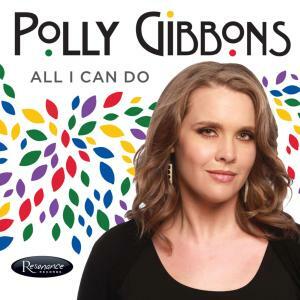 'All I Can Do' is the soulful British vocalist Polly Gibbons's third album on Resonance. Captured in front of a live audience at Power Station at Berklee NYC Studio in June of 2018 with Polly's New York band. UK three CD set. April 19th, 2019 is the 45th Anniversary of the release of Showaddywaddy's debut hit 'Hey Rock And Roll'. 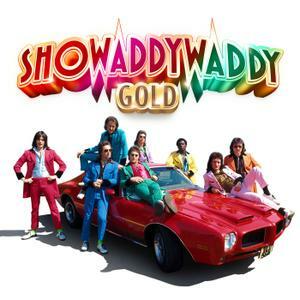 From their winning appearance on an edition of New Faces, the Britain's Got Talent of the day, to become runners-up in the series' All Winners Final, it took just a matter of months until Showaddywaddy released their debut hit, 'Hey Rock And Roll'. The single reached #2 in the UK Singles Chart and Showaddywaddy eventually had more UK hits in the 1970s than any other act… including Abba! This collection features all of the band's 23 Top 40 hits, including nine Top Ten hits and the million-selling #1 single, 'Under The Moon Of Love', alongside, album and concert favorites in this 61-track set. 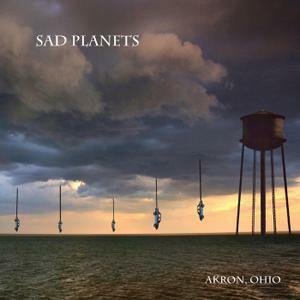 The album has an introductory note from the Band's co-founder Dave Bartram. 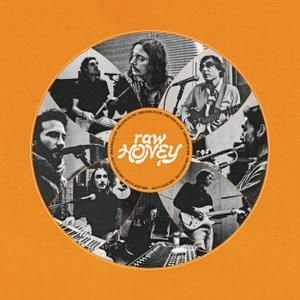 Raw Honey, the second album from Michael Collins, aka Drugdealer, continues where 2016's The End of Comedy left off; establishing an endless highway of glossy cadences, using skilfully adapted influences and an airstream of sun-soaked ideas, resulting in a collection of authentic songs about self-discovery and understanding. 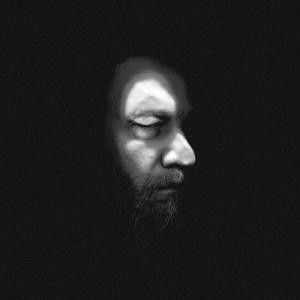 Brad Armstrong's second solo album, "I Got No Place Remembers Me" is beautiful, haunting, harshly poetic and really just a hell of a thing to behold. This is not gritty soul. 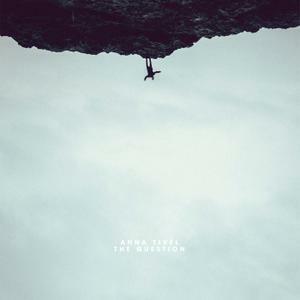 It is soulful grit that fuels this 13 song journey that's well worth taking. "I Got No Place Remembers Me" as well as "Empire" (Brad's first solo record) were both masterfully reccorded, produced and mixed by Brad himself, and features backing vocals and harmonies by Maria Taylor of Azure Ray. 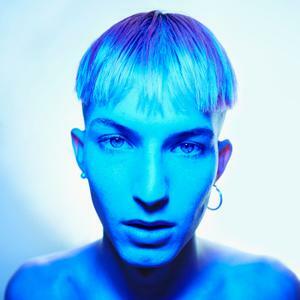 If pop culture in 2019 had a face, it may well resemble that of Gus Dapperton, the pastel-hued, androgynous New York twenty-something whose woozy, experimental releases so far have been a talking point in music and fashion spheres alike. His debut full length’er glistens with colour and a refreshing sense of innovation, living up to all the promise of the EPs that came before it. 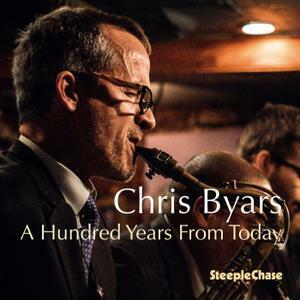 For the past ten years saxophonist/composer/arranger/educator Chris Byars has passionately excavated and re-examined earlier gems of music by jazz's historical contributors such as Gigi Gryce, Lucky Thompson, Freddie Redd, Duke Jordan, among others.